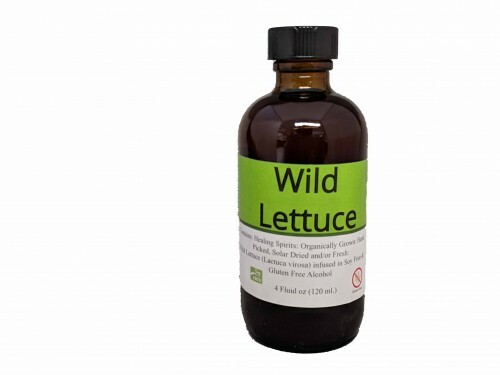 Wild lettuce is a valuable remedy for insomnia and muscular arthritis. This relaxing and sedative herb can be a ally for those needing help to induce sleep, and calm restlessness and anxiety. A superior pain reliever.